If you’re a parent-to-be, we get you. 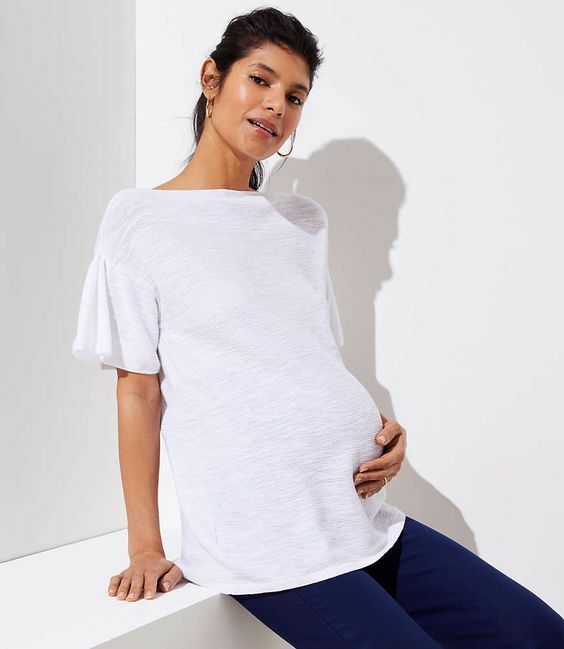 You’re trying to navigate a whole new landscape when it comes to dressing, and with so many maternity options out there, it’s hard not to feel intimated or go crazy buying everything that falls into your line of sight. However, before you make a dent in your bank account, we highly suggest considering maternity rental services or subscription boxes. 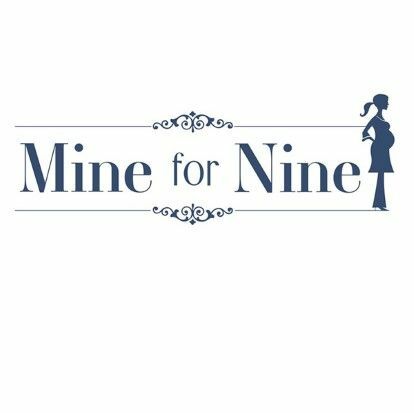 These services are a great option for you to easily rotate what staples work best in the early stages of pregnancy, your third trimester, and even post-pregnancy without ever missing a stylish beat and, most importantly, without breaking your budget. Instead of buying a whole new wardrobe, you can simply borrow a few pieces and then send them back when you’ve outgrown them or want to switch things ups. Yes, it’s that easy. Ahead we’ve listed seven maternity rental services that won’t make figuring out what to wear an impossible guessing game. For $99 a month, Borrow for your Bump curates the four maternity items they send you after you sign up and fill out your style profile. Therefore you have a perfectly curated unboxing surprise. 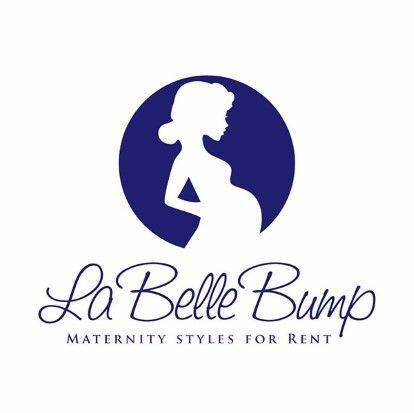 After a quick questionnaire to establish your style, La Belle Bump lets you choose how many items you want depending on your needs. From special occasion offers to curated boxes with three items ($69 per month) or five items ($99 per month), these will be delivered straight to your door and you can keep them for as long as you like or exchange them easily with a prepaid envelope the brand provides. 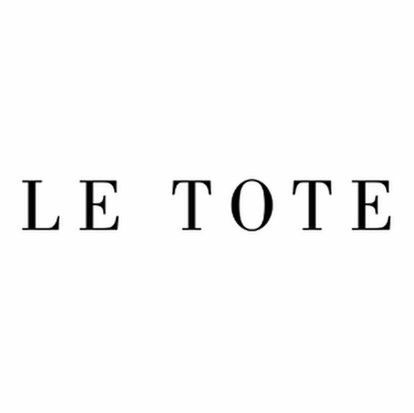 For a monthly fee, Le Tote sends you clothing and accessories—depending on the membership you choose—that you can keep for as long as you like. And if you simply need to own a piece? You have the option to buy it at 20% to 50% off the retail price. If not, you receive your next delivery when you return your items. Simple and efficient. 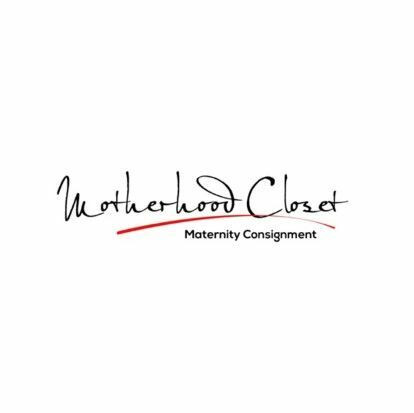 When you sign up to Motherhood Closet, not only do you get to choose 15 items that are discounted up to 90% off, but if you decided to invest in a piece, you can sell them back your gently used item after your pregnancy is over. If you are always on trend and love to have options, Mine for Nine is made for you. From suits to dresses, leggings, pants, and evening wear, you can borrow more than one item at a time and even get a second size for a nominal amount. Plus, they provide complimentary standard delivery and returns on all orders over $75. 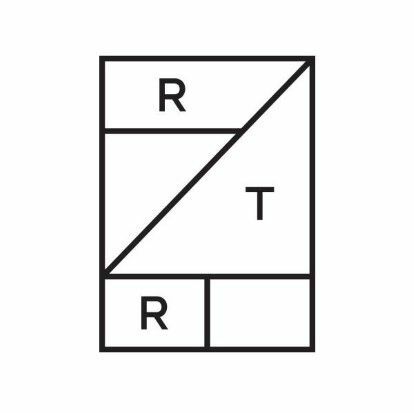 Rent the Runway has been in the forefront of the renting game for quite some time now, but did you know that even though it doesn’t carry official maternity clothing, you can search under the filter “Body Type” and select “Bump-Friendly” for fashion-forward and comfortable pieces? The best part: Its membership fee starts at $30 and you get 25% off your first month. Have you ever wanted a personal stylist? 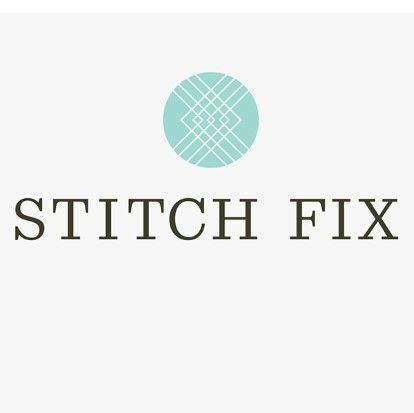 If you answered “yes”, Stitch Fix is the service for you. Simply share your style, size, and budget and a stylist will select five pieces that will always hit the mark since they work with more than 250 established and up-and-coming labels and brands. A black top that goes with everything from your leggings to your stretch skirts. Available in sizes 1X to 3X. 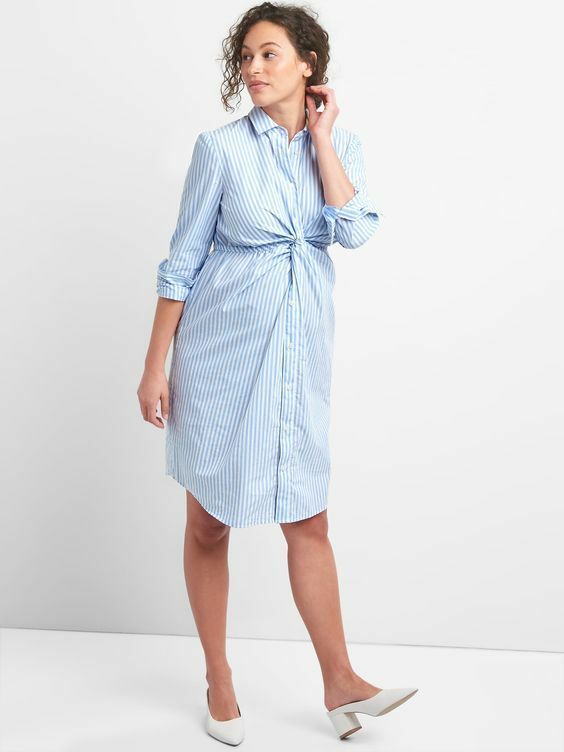 A shirtdress with a twist-knot detail to add a twist to a classic staple. Available to sizes XS to XL. Black trousers that can be styled up or down. Available in sizes XS to L.
A polished white sweater for nights out. Available in sizes XXS to XL. Now you have one less thing to worry about and more time to prepare for baby.